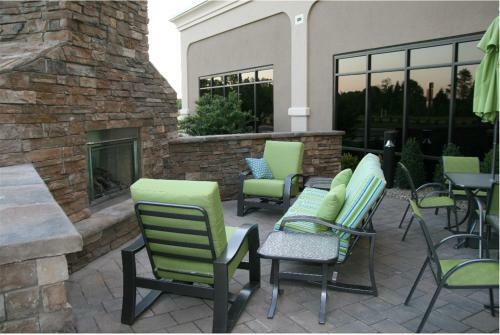 This Advance, North Carolina hotel is 14.1-miles from downtown Winston-Salem. 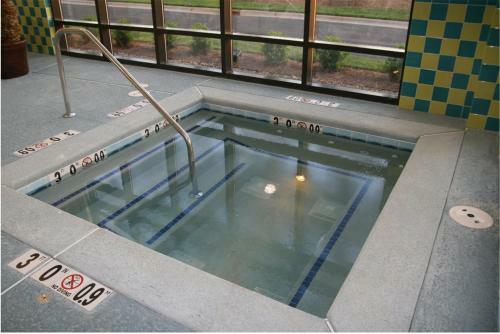 The hotel features an indoor pool and a gym while guest rooms include free Wi-Fi and a 32-inch flat-screen TV. Each room at the Hampton Inn Bermuda Run / Advance includes a microwave and a refrigerator. Coffee facilities are also available in every room. Guests can use the business center at the Hampton Inn Bermuda Run. A gym is also available at the hotel. Tanglewood Park and the All American Rose Selections Garden are 2.3-miles away. 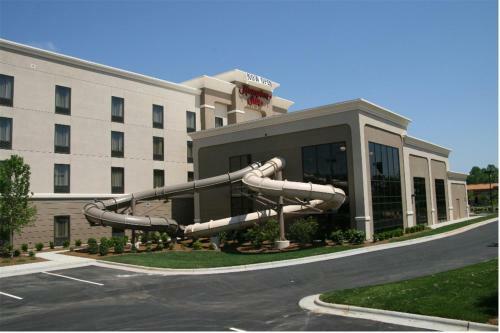 Hampton Inn Advance is located less than one mile from Interstate 40.
the hotel Hampton Inn Bermuda Run / Advance so we can give you detailed rates for the rooms in the desired period.